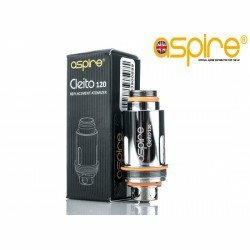 Replacement pack of 2 Pods for the Aspire AVP Kit. 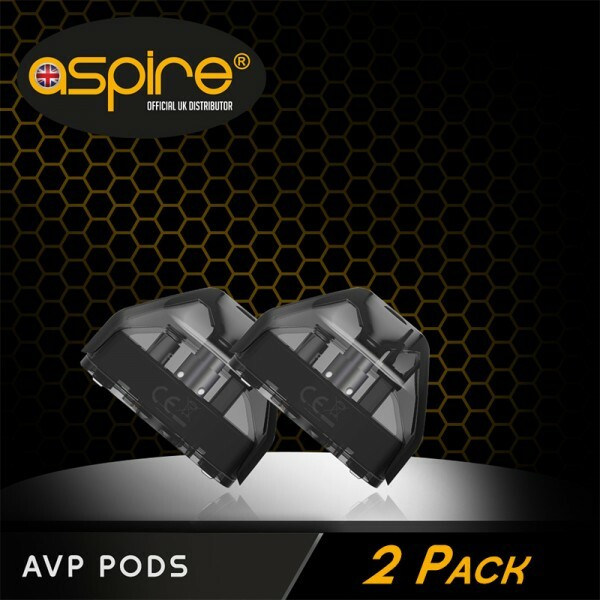 Outstanding value twin pack of pods containing coils as well. 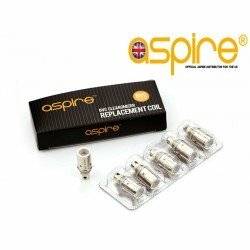 The Aspire AVP Pods come in packs of 2 and both Pods feature the 1.2ohm coil pre-installed so the pods are ready to fill and go. 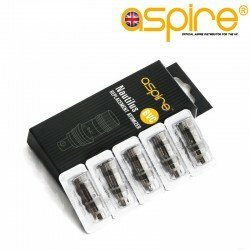 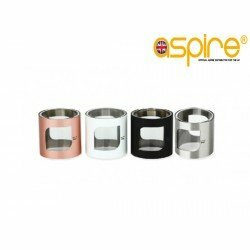 Sold at both Wholesale and Retail prices the AVP Pods direct from Official Aspire. 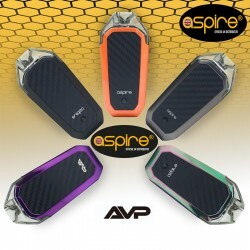 Aspire AVP Pod System Presenting our latest Pod System - The Aspire AVP is set to be a stand out .. 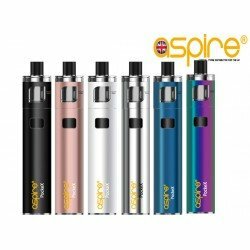 Aspire AVP Pod System Presenting our latest Pod System - The Aspire AVP is set to be a stand ..